First of six phases to completely regenerate derelict ground adjacent to both the River Tame and Huddersfield Narrow Canal in the centre of Stalybridge. Phase one includes the complete refurbishment of a Grade-ll listed mill containing 44 apartments and a new build block of flats, named Pattern House, containing 57 apartments. 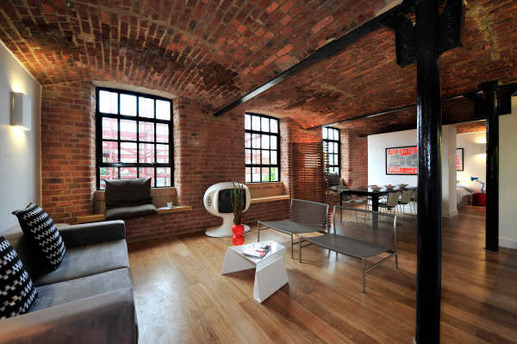 Phase one was split into two schemes, with the Mill being undertaken first and completed summer 2008. 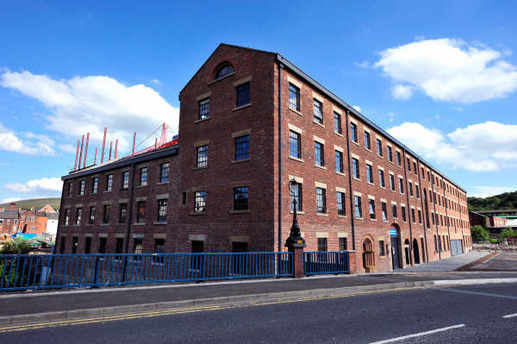 Although limited by budget and the listed nature of the Mill, we worked closely with the architects to improve U-values where we could and to install sympathetic services with limited penetrations to the façades. Pattern House is due to start on site in 2010. Again budget was the overriding factor when choosing building services. We therefore worked with the architects to minimise heat loss by improving U-values, install thermal mass and detail façade to reduce the risk of solar heating in the summer while benefiting from the solar gain in the winter to reduce heating load. Continuous mechanical ventilation systems were installed throughout the scheme. 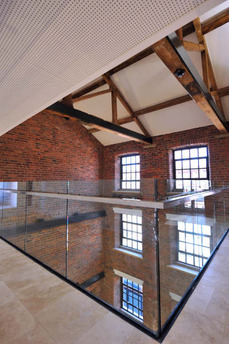 While centralised systems were installed in The Mill, individual systems will be installed in Pattern House. Tickle vents could not be installed within the window frames of the Mill due to the listed nature of the building, but this was a bonus as not only does it reduce infiltration losses, it also helps reduce drafts from the glazing. Electric under-floor heating is installed throughout the scheme alongside an electric hot water system. This scheme is registered with EcoHomes and is on target to achieve a ‘Very Good’ rating.